Electric Arc Between The Wires. Electrical Circuit. Stock Vector. Royalty Free Cliparts, Vectors, And Stock Illustration. Image 47077108. 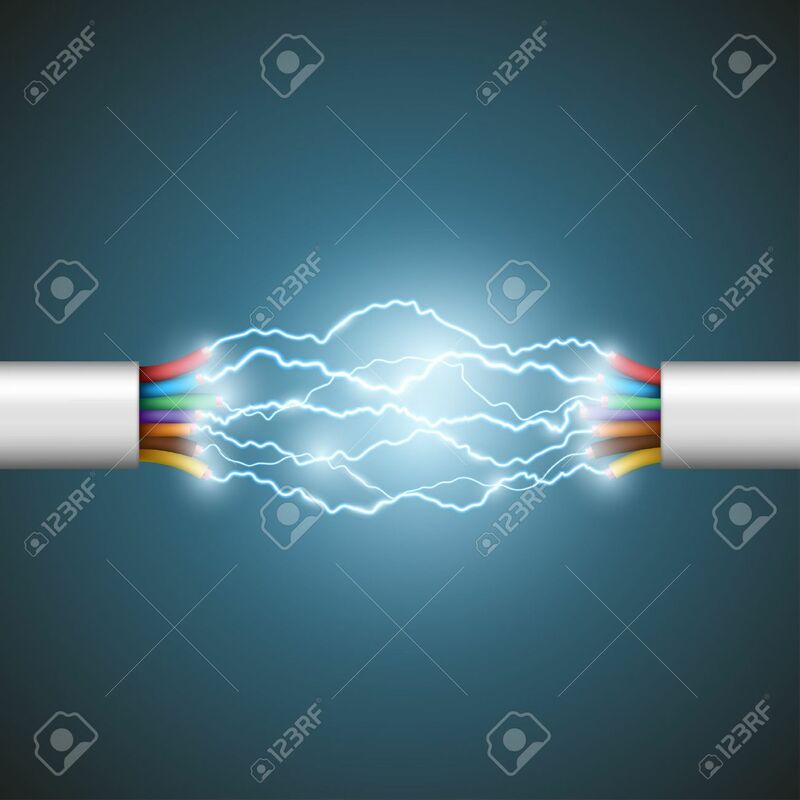 Vector - Electric arc between the wires. Electrical circuit. Stock Vector. Electric arc between the wires. Electrical circuit. Stock Vector.